At five years old, Christie Wilcox told her teacher she liked to “open the mouths of dead geckos to look at their tongues”—an obsession with animals that has blossomed into a science writing career. She wrote her debut book, Venomous: How Earth’s Deadliest Creatures Mastered Biochemistry, while finishing her PhD (Cell and Molecular Biology) at the University of Hawaii at Manoa; Venomous was named one of Smithsonian Magazine’s Best Books about Science 2016 and Amazon’s Best Books of 2016. 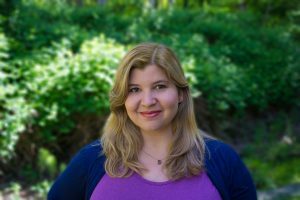 She also contributed to and co-editedScience Blogging: The Complete Guide, and her bylines include The Washington Post, National Geographic, Popular Science, and Discover. 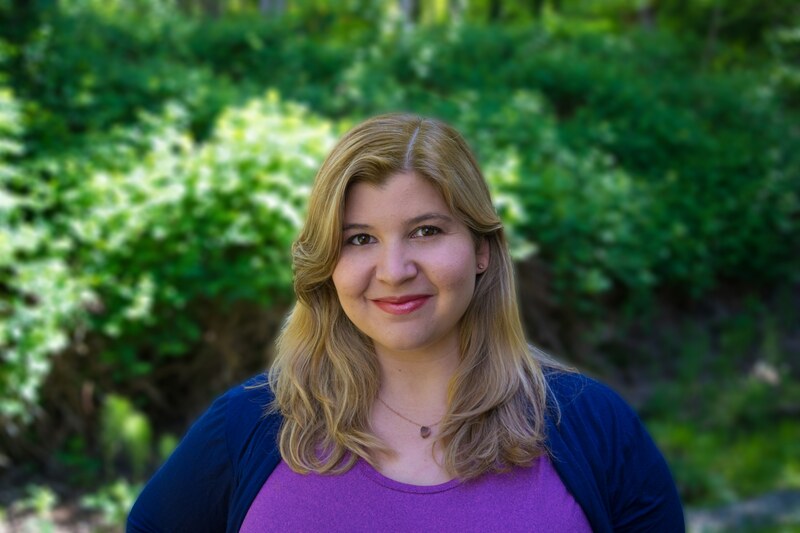 She currently lives on the Olympic Peninsula, and works as an editor for the YouTube channel SciShow.